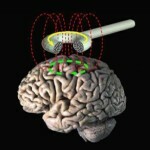 Transcranial Magnetic Stimulation (TMS) is non-invasive and produces electrical stimulation in the brain. It targets the outer layer of the brain called the cerebral cortex, and may help correct areas inside the brain that have been altered due to chronic pain. TMS is FDA approved for major depression and recently, a handheld form is approved for migraine headache with aura. Cathy Lamb has fibromyalgia and continues to share her life changing experience with TMS following a research study. Then, Dr. Baron Short, Medical Director of the Brain Stimulation Service at the Medical University of South Carolina returns. He’ll discuss how we target the correct areas of the brain, when patients begin to feel better, the costs, and the promise of TMS for treating several pain conditions. 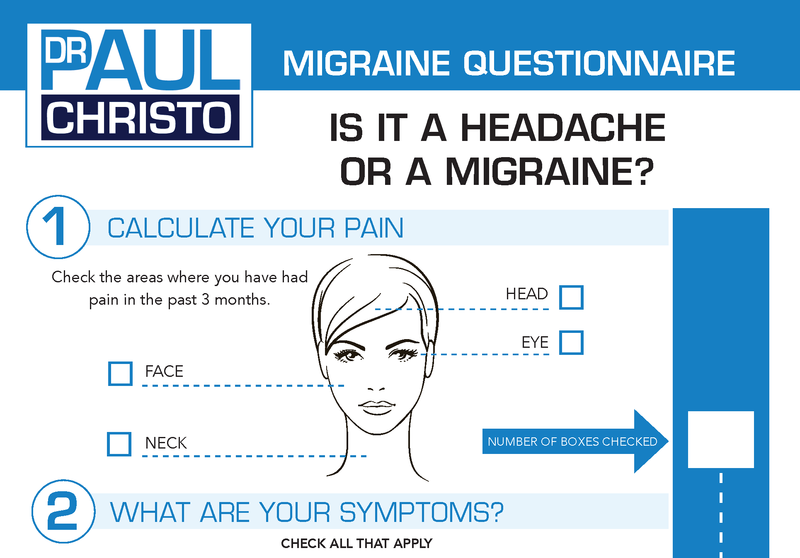 Posted in Head & Neck Pain, Head Pain, In the News, Pain Preparedness, Premium, Radio Shows, Top Pain Reliefs.